On Baba’s Back, our exclusive 2019 book! This board book by Marianne Dubuc will take you into a world of softness and tenderness. 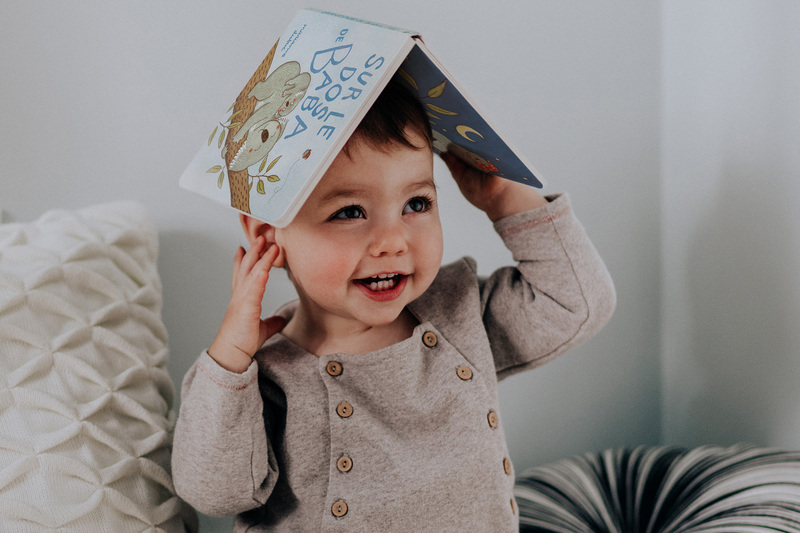 The Chantez avec votre enfant guide (in French only) features 10 nursery rhymes from La montagne secrète as well as tips from a speech therapist. A unique download code gives you access to the songs in digital version. Chantez avec votre enfant helps you ensure language development in a fun, playful manner. Produced in collaboration with the Département d’orthophonie de l’UQTR. The Lire avec votre enfant guide (in French only) offers a book selection from our committee made up of seven library employees specialized in children’s literature. The speech therapist’s capsules accompany these reading suggestions for 0-5 years, classified by themes. Produced in collaboration with the Département d’orthophonie de l’UQTR. The Popi magazine (in French only). Popi, the discovery magazine for toddlers aged 1 to 3 years! The Naître et grandir magazine. 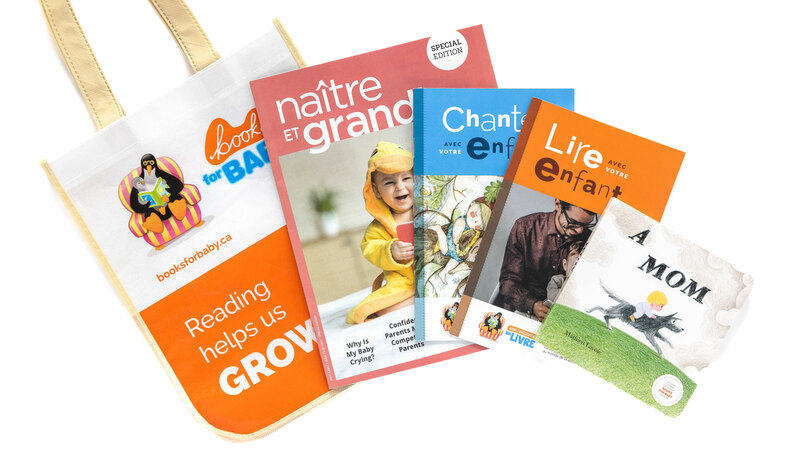 A special 24-page edition of Naître et grandir, the #1 reference for all Quebec parents! *Depending on the availability in participating libraries.